A petition on change.org wants the fast food chain to explain why a Nashville festival celebrating LGBT films lists Chick-fil-A as a sponsor. Eater, a popular foodie website, has outed Chick-fil-A as a sponsor of an LGBT film festival in Nashville, TN. The Vox-owned foodie website seemed understandably surprised that Chick-fil-A’s logo would appear on the sponsors page of “Level Ground,” and that its name would be associated with what is "billed as the world’s first faith-based LGBT film festival." That would be the biggest turnaround ever since it ceased donations of $5 million to antigay groups, when CEO Dan Cathy publicly stated his corporation would steer clear of social issues last year. That kind of support would be unprecedented, almost too good to be true. 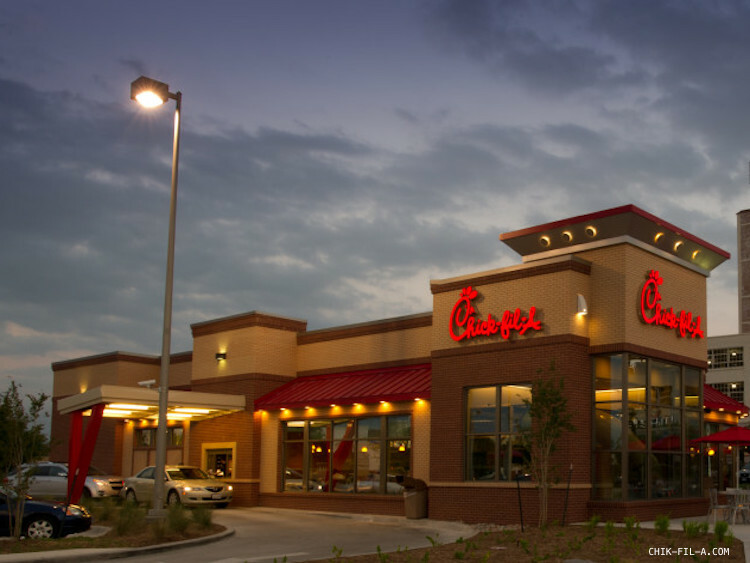 Just hours after the article went live, a spokesperson for the Southern Baptist, family-owned fast food chain swiftly issued a clarification, telling Eater Chick-fil-A itself was never a sponsor of "Level Ground." The actual sponsor is a franchise owner in Nashville. A similar case happened last November when a Hollywood franchise donated 20 percent of its one-day proceeds to the LGBT student group, Campus Pride. A Chick-fil-A representative told Eater, “The operators make decisions on local sponsorships." At press time, the petition had more than 330 supporters, and caught the eye of Baptist Global News, which published an article this week that reported on the sponsorship and examined the restaurant’s deeply-held religious roots. Read more about the "Level Ground" festival here, and about the petition here.